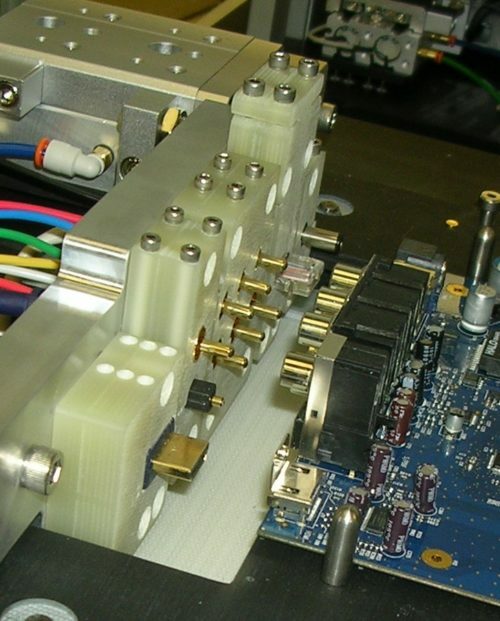 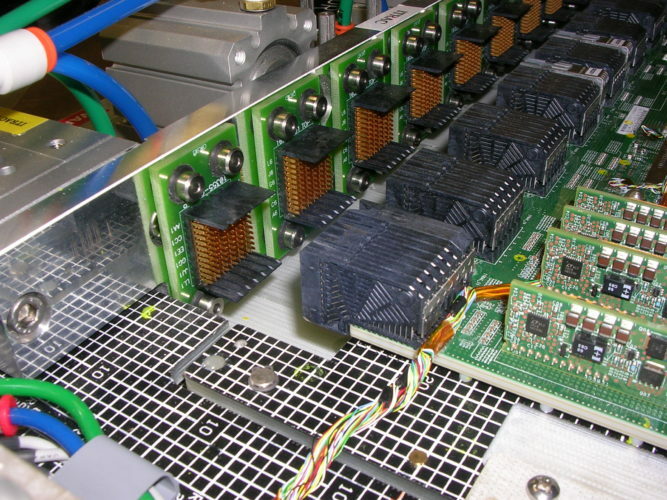 Circuit Check’s side access units provide greater access and improve test coverage by allowing circuit boards to be accessed through connectors that are mounted at the perimeter of a circuit board. 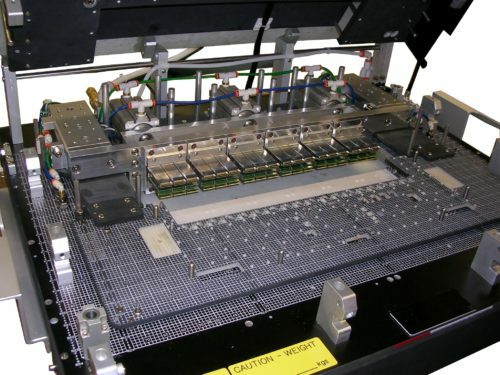 Circuit Check has been designing and building both manual and automated side access units for many years for both in-circuit and functional test fixtures. 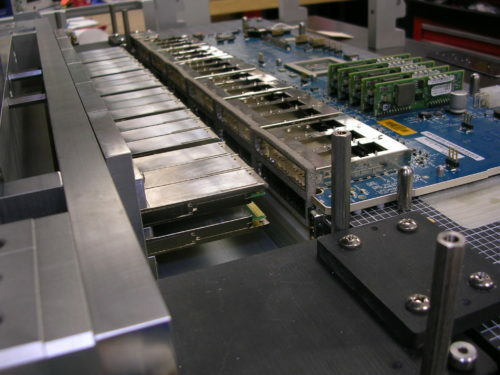 We have extensive experience with a wide range of connector accessing methods.